At West End Denture Clinic, before we start a procedure, we’ll give you a cost estimate so you know approximately what the treatment fees will be. 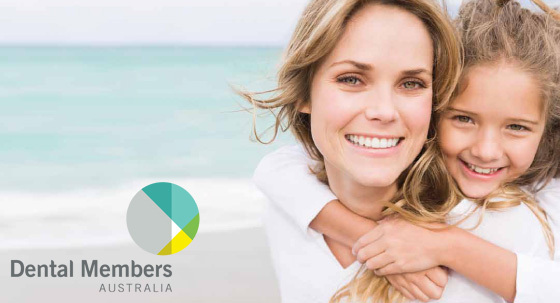 With our association with Dental Members Australia we can reward our patients for their loyalty. We can also provide you with a no interest, direct debit payment plan for the duration of your dental treatment. 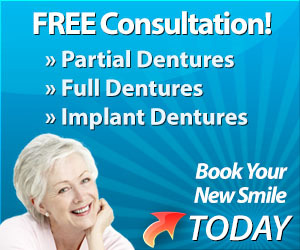 Are You Suited For Implant Dentures? based on 1 user review. Copyright © 2014 West End Denture Clinic.